SKU: 227061. 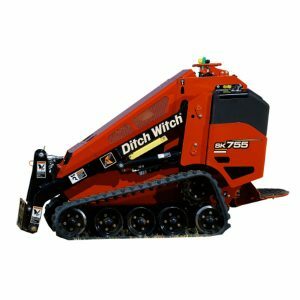 Categories: Brush Removal, Concrete, Landscaping, Lawn Maintenance, Lawn, Landscape and Tree, Loaders and Attachments, Patios and Hardscapes. Each unit includes two independent-action grapples that allow different-sized objects to be grasped and retained. The GT80 is 2043 mm (80.4 in.) wide. 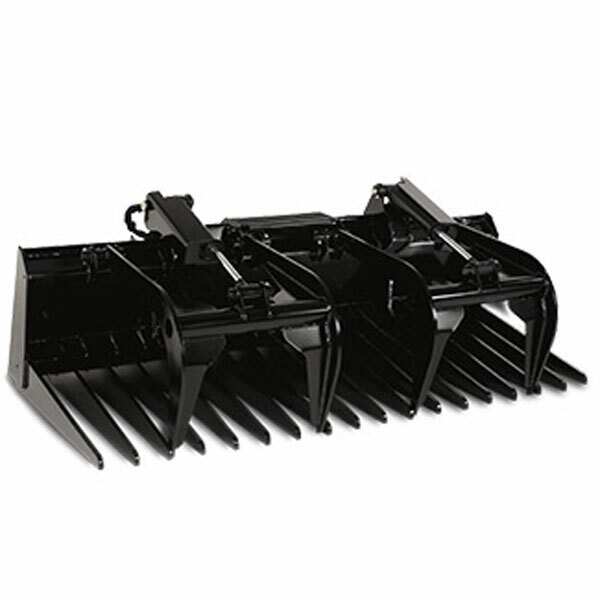 Like all Worksite Pro™ attachments, these grapples are optimized to work with John Deere skid steers and compact track loaders, and 244J Compact Loader, and are compatible with most competitive models. See your local John Deere dealer for details.